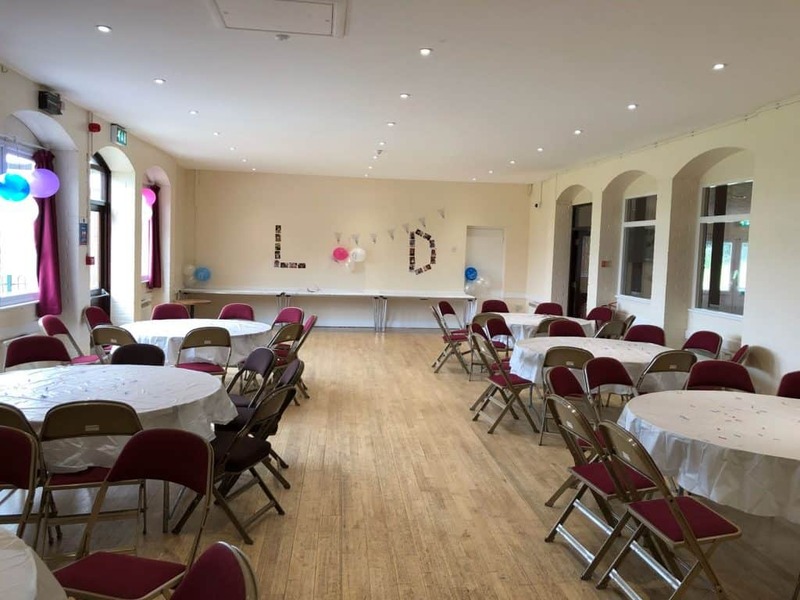 Set in the picturesque village of Lemsford, the hall is situated in grounds overlooking the Lea Valley. 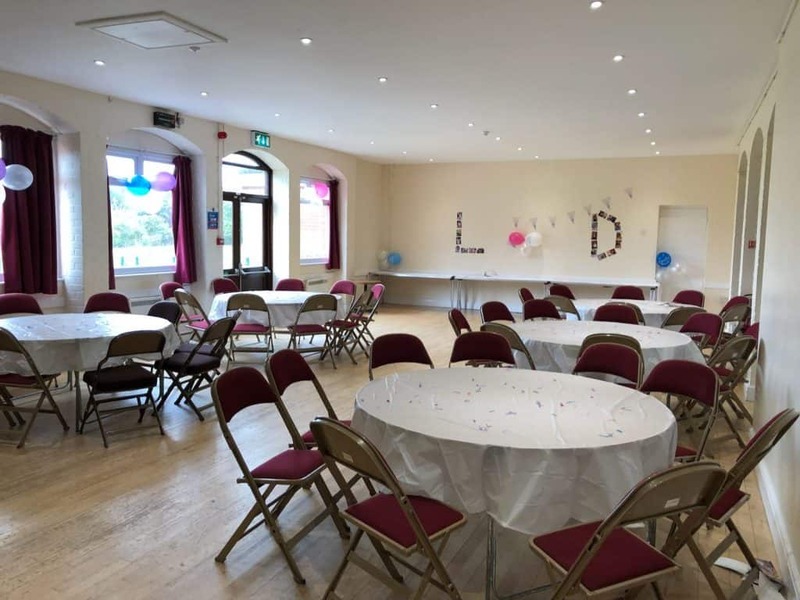 Adjacent to the pretty church of St. John’s, it accommodates many local activities including Fly Dressing, Yoga, Scottish Dancing as well as Wedding Receptions and Birthday Parties. It has a slightly old fashioned feel with a woodblock floor and provides an attractive, ideal location for memorable occasions. The Main Hall will comfortably seat 70 people and the maximum capacity is 120 with a Lounge Bar and Outdoor Terrace. The Hall is a very popular venue. Outside the hall is a football pitch, a fenced “dog free” play area and a large car park.